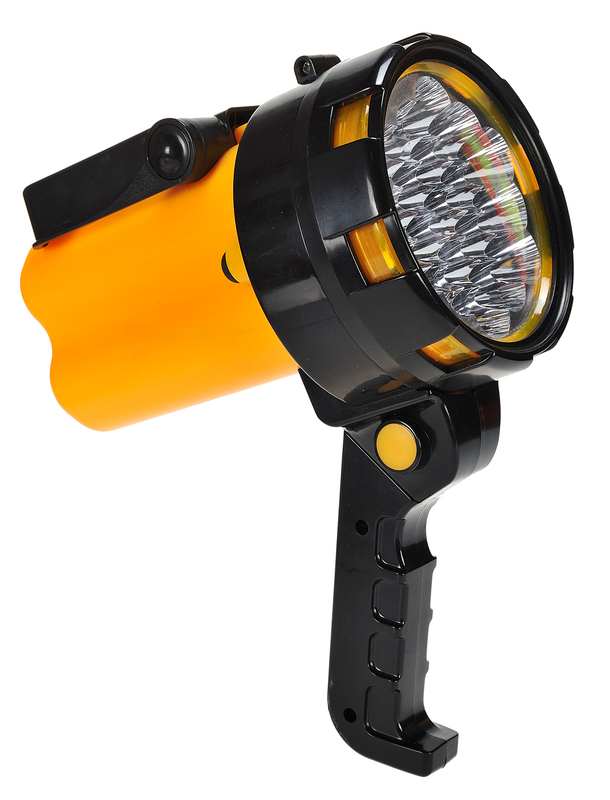 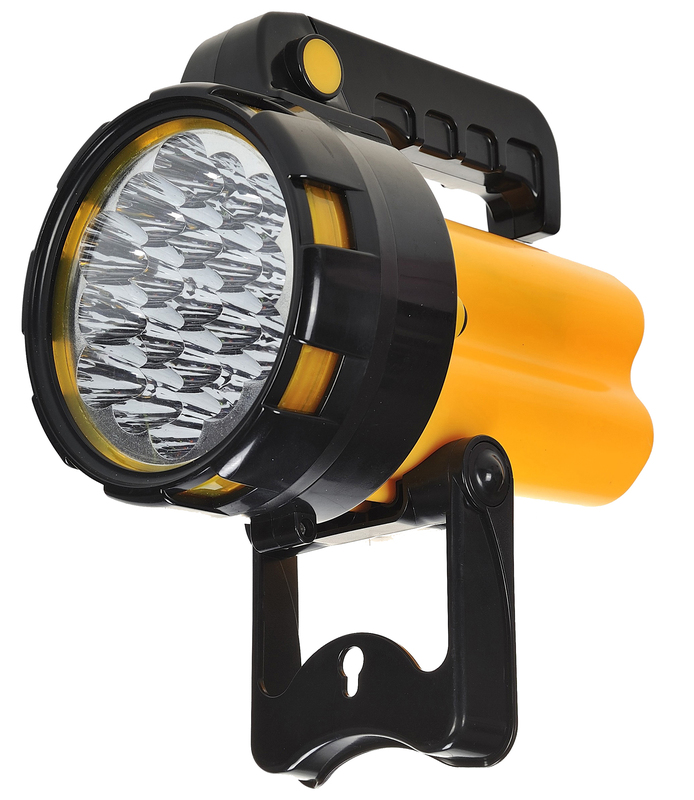 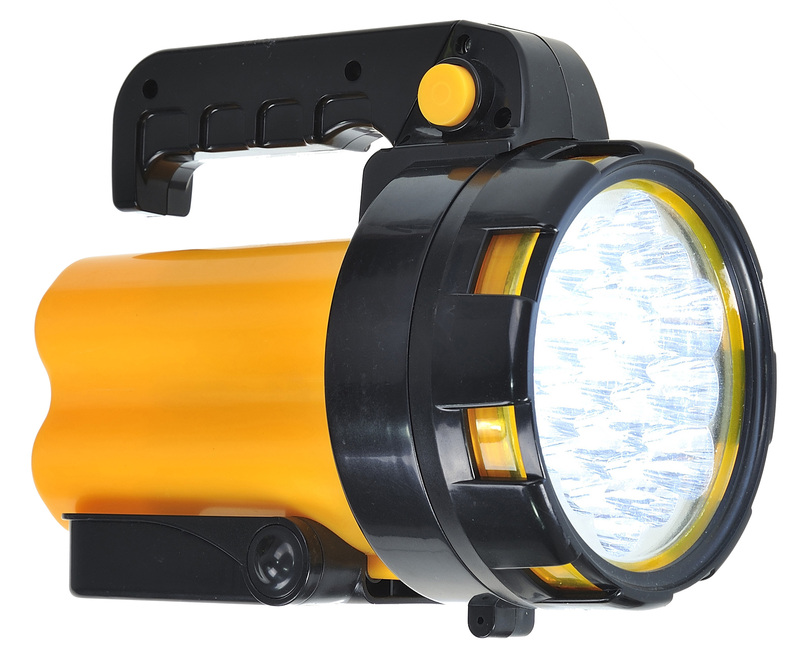 The 19 L.E.D Utility Torch covers a number of functions including operating as a basic hand held torch, spot light and inspection light thanks to its adjustable stand and rotating handle. It utilizes L.E.D technology and boasts 19 L.E.D lights making it extremely bright and long lasting. 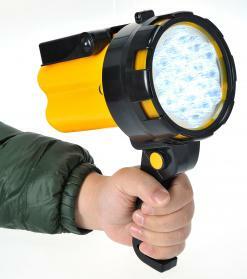 It is wall mountable for easy storage and access in an emergency.